Although it was Walt Disney, who set the epitome of the American dream, he wasn’t really born as the perfect guy we all look up to now. He was just an ordinary businessman, who rose up from humble beginnings. At first, he thought it was nearly impossible for him to reach his dreams as a string of failures greeted him during his early steps. But in the long run, his company soared high. 1. In 2006, Disney’s first ever successful cartoon, Oswald the Rabbit, was traded for Al Michaels, a sportscaster. Walt Disney was just a thriving company in 1927. 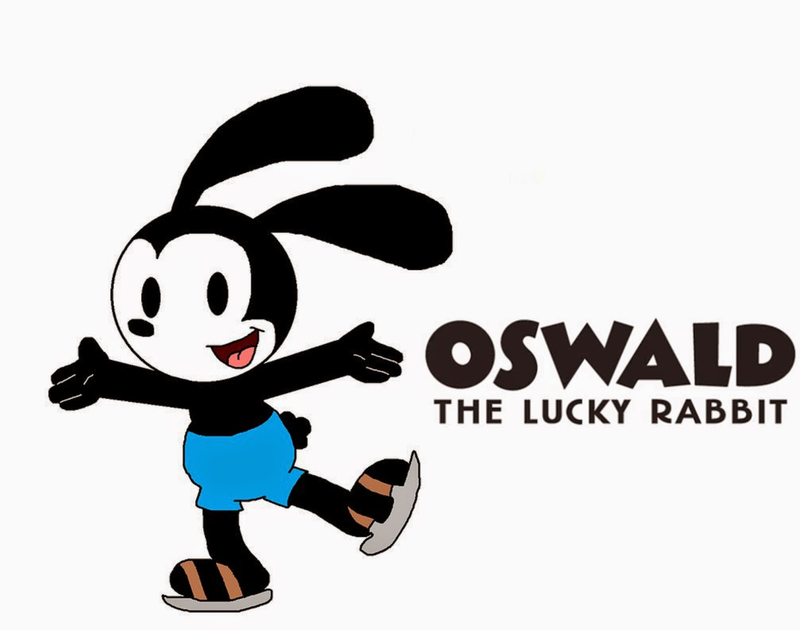 One day, they hit it big with the introduction of the character Oswald the Rabbit. And then, they sold the rights of the character to Universal. 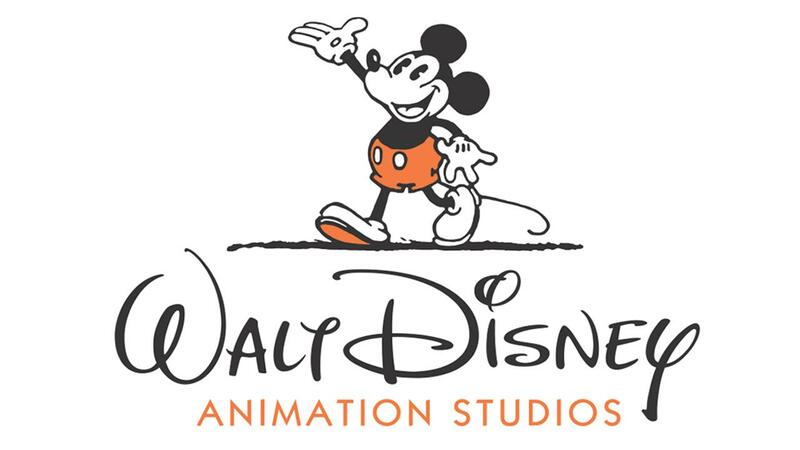 Since then, it has become the biggest success of Disney, competing with classic cartoons like Felix the Cat and Krazy Kat. In 1928, the company has to negotiate for a better contract for the rabbit and his animators. But at that time, it seems that Universal already had other plans. The negotiations sadly fell through. Because Oswald the Rabbit was owned by Universal, it became their property as well. After 79 years, NBC, which is owned by Universal, had acquired the rights to air the show Sunday Night Football. To run the show, they needed somebody to become the commentator. They looked forward to hiring Al Michaels, who was by then, under the contract of ESPN, which was owned by Disney. So, Universal and Disney made a deal. Universal can have Michaels if they give the 80-year-old character, Oswald, back to them. 2. In contrast to popular belief, Walt Disney’s corpse was not cryogenically frozen. Legend says that when Walt Disney passed away, his frozen corpse was scattered under the Pirates of the Caribbean ride at Disneyland. But, this wasn’t really true. On December 15, 1966, Walt died and two days after, he was cremated, just as he wished. His remains were contained in a burial plot with a garden and his name on it at the Forest Lawn Memorial Park in Glendale, California. In 1972, Diane, Walt’s daughter, explained, “There is absolutely no truth to the rumor that my father, Walt Disney, wished to be frozen. I doubt my father had ever heard of cryonics”. 3. Mickey Mouse was originally named Mortimer Mouse, but Walt’s wife thought the name sounded arrogant. In 1928, while on their way home from an unsuccessful business meeting, Walt Disney started drawing a cartoon mouse. He then called it “Mortimer Mouse”. He proudly showed it to his wife Lily, who then said the name Mortimer was too “pompous”. She suggested a cuter name for the mouse, which was “Mickey”. 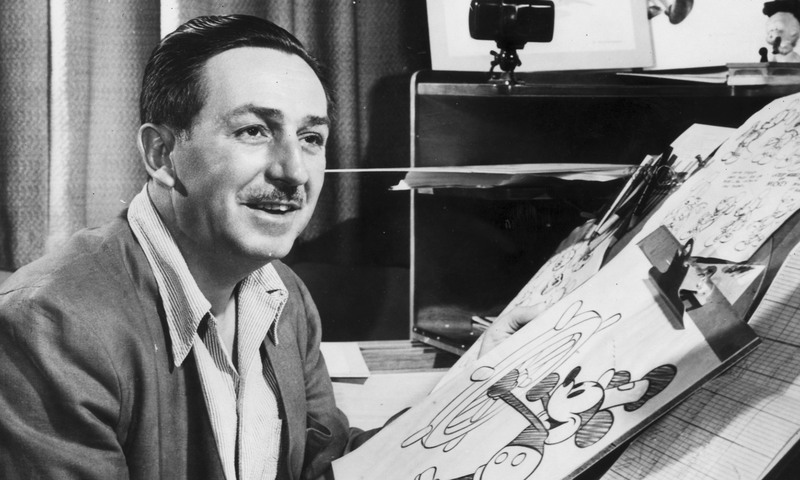 They didn’t know that the character would become the defining character of Walt Disney. 4. Neither Walt Disney, nor the famed Mickey Mouse’s signature were actually ever drawn by Walt Disney himself. Though it was Walt, who did sketch the initial plans for the Mickey Mouse character, the final design was created by Ub Iwerks, a Disney animator and Dutchman. On the other hand, the famed signature, we all see in most of the Disney films, was only a “stylized version” of Disney’s. Considering the real signature of Disney found in legal documents, it is evident that it wasn’t really that intricate or exciting. As a matter of fact, rumors say that Walt couldn’t even replicate the famed signature by himself. 5. The last words written by Walt Disney before he died were “Kurt Russell”. Everybody knows that Walt Disney died from lung cancer. But, before he laid on his deathbed, he wrote the words “Kurt Russell” on a piece of paper. Many speculated what these words actually meant, including the actor himself. In 2007, he made an appearance on the show Jimmy Kimmel Live. He then explained his side and said, “It’s true. I don’t know what to make of that. I was taken into his office one time after he died and I was shown that”. When that happened, Russell was just a child star, who had just signed a ten year contract with the studio. Despite the massive entertainment empire he built, Walt Disney still remains a relatively unknown figure to many. This is because his story is overshadowed by his accolades and achievements. But even if he already passed away decades ago, his legacy will always stay in the hearts of many – young or young at heart.